Welcome to the official site from BSTNYASIN. ​​**a click on the tags or ads means that you are helping to make our site better. 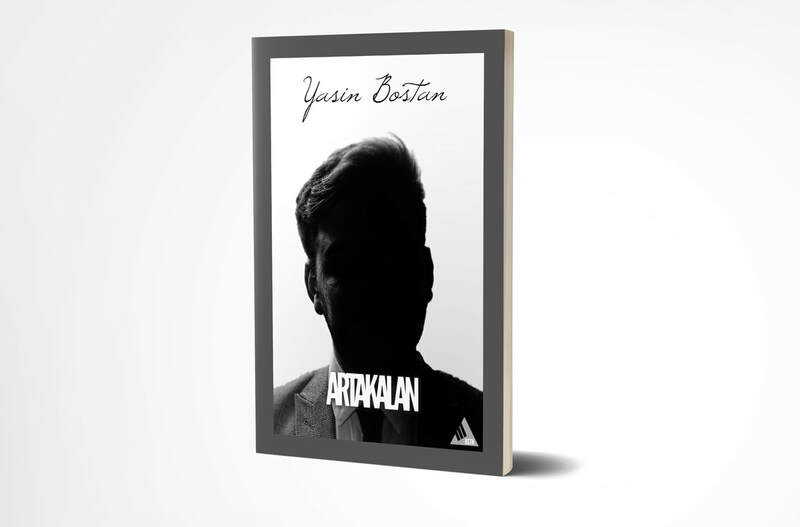 ​Yasin Bostan (BSTN) is the founder and owner of BSTNYASIN. A blog about fashion and lifestyle. The links marked with * are partner links. Do not cost a dime to buy extra, but I get a small share of the profit from Amazon.